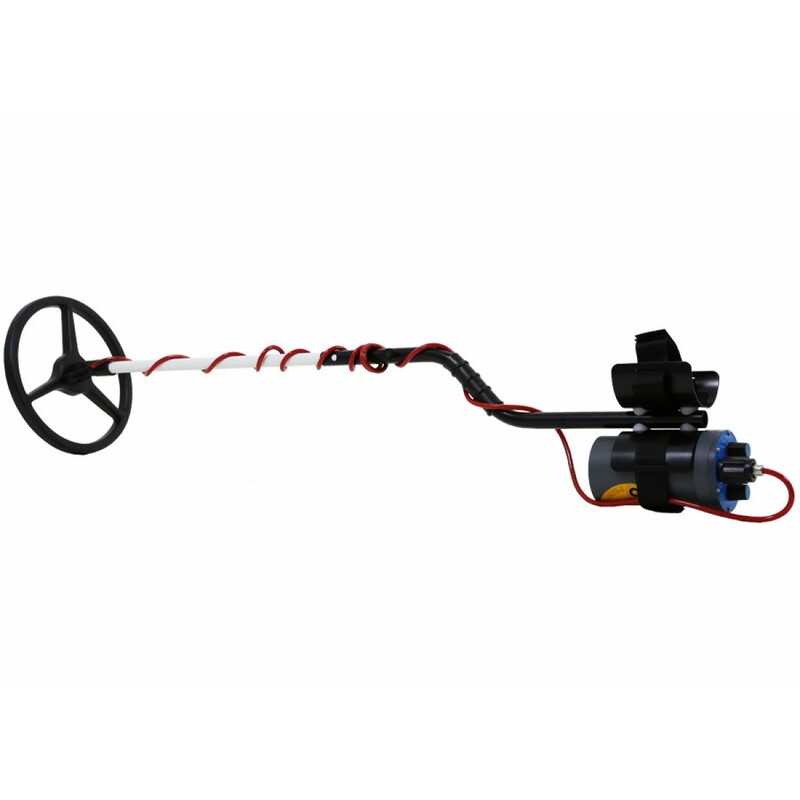 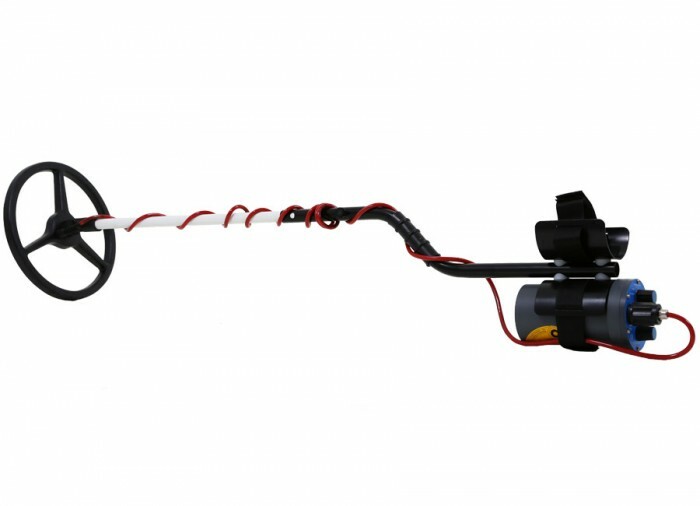 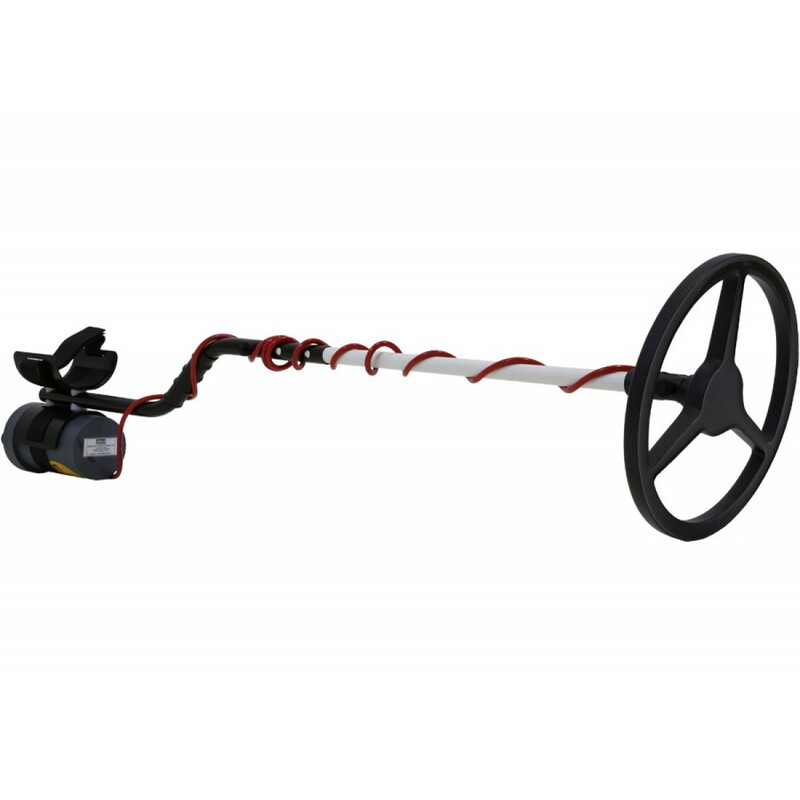 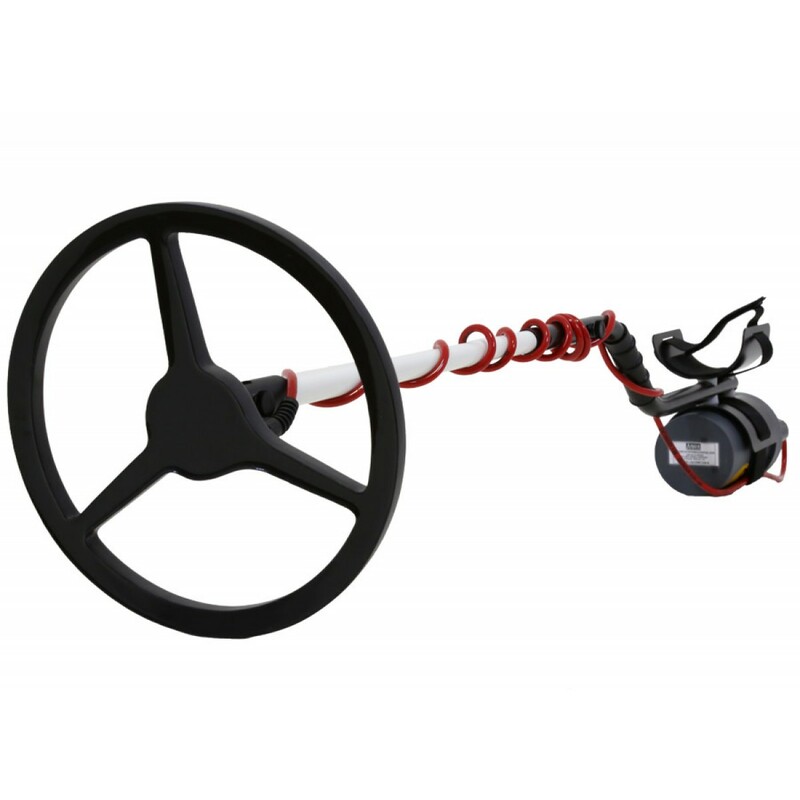 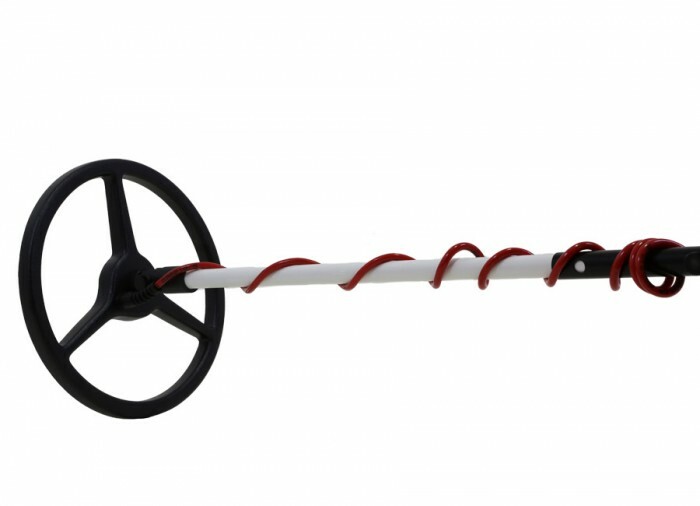 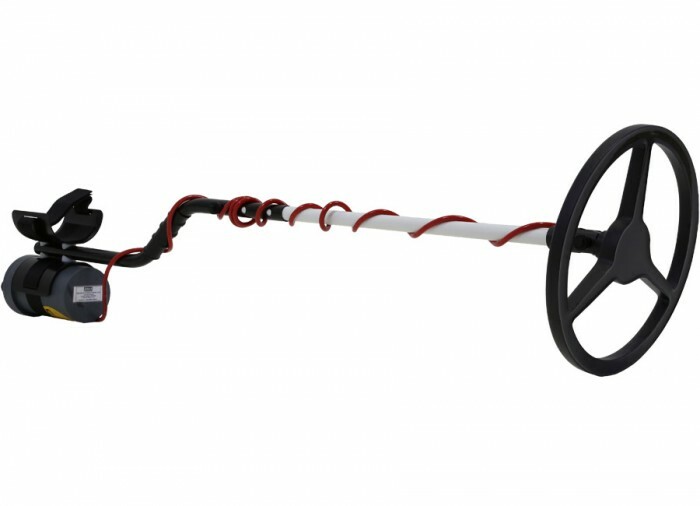 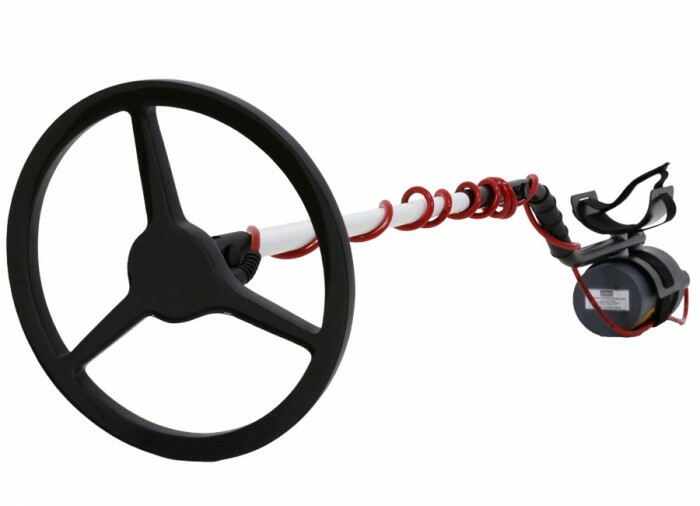 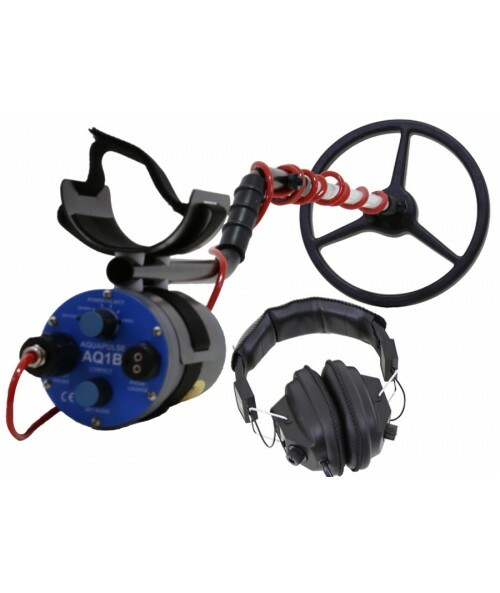 For over two decades Aquascan metal detectors have been the world leaders in High-End professional Beach and underwater pulse induction metal detectors. 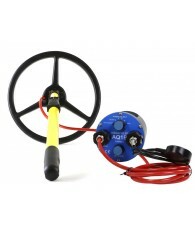 Aqua pulse makes no compromises in the durability of their products. 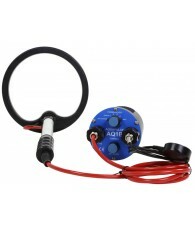 Using only the best sourced components like Ikelite underwater connectors and ultra-abrasion resistance cables this professional detector will endure some of the toughest salt water environments. 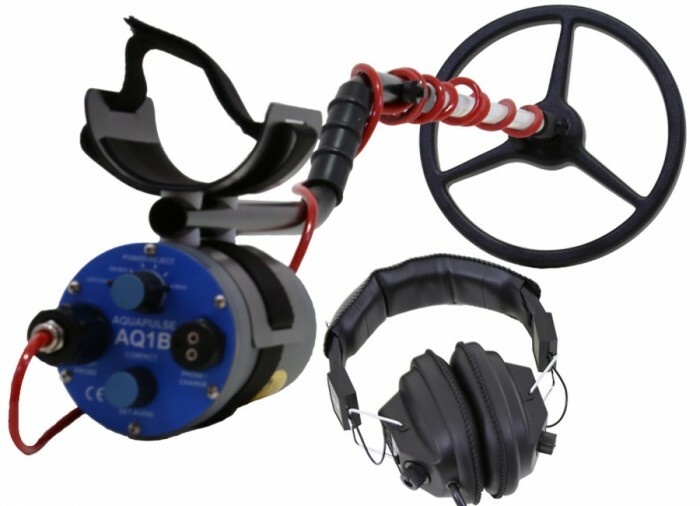 Many of today’s underwater metal detectors are not designed to hold up long-term to these harsh hunting conditions but the Aquapulse can take it without issue! 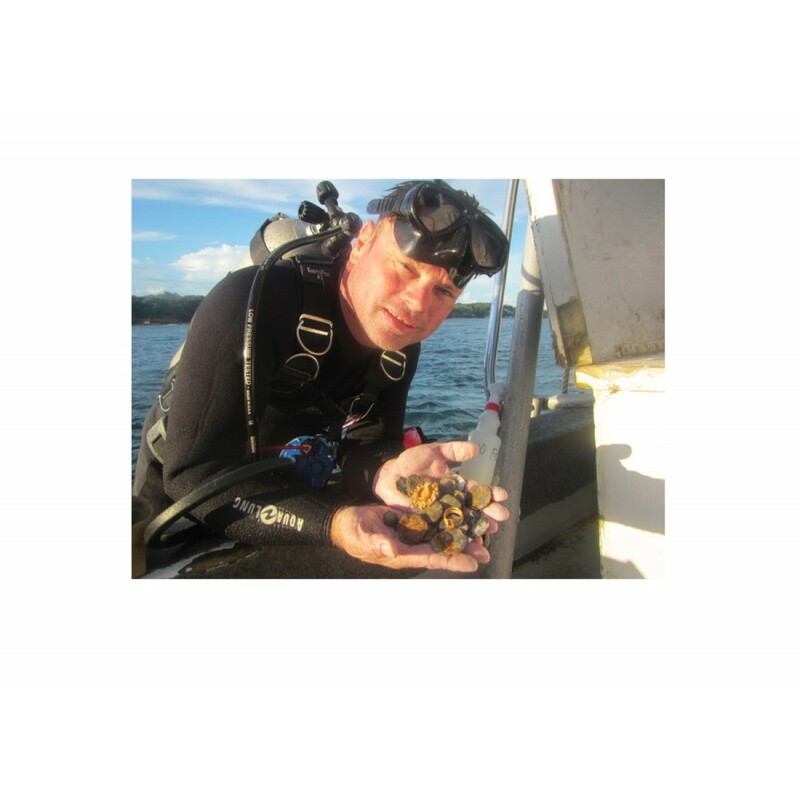 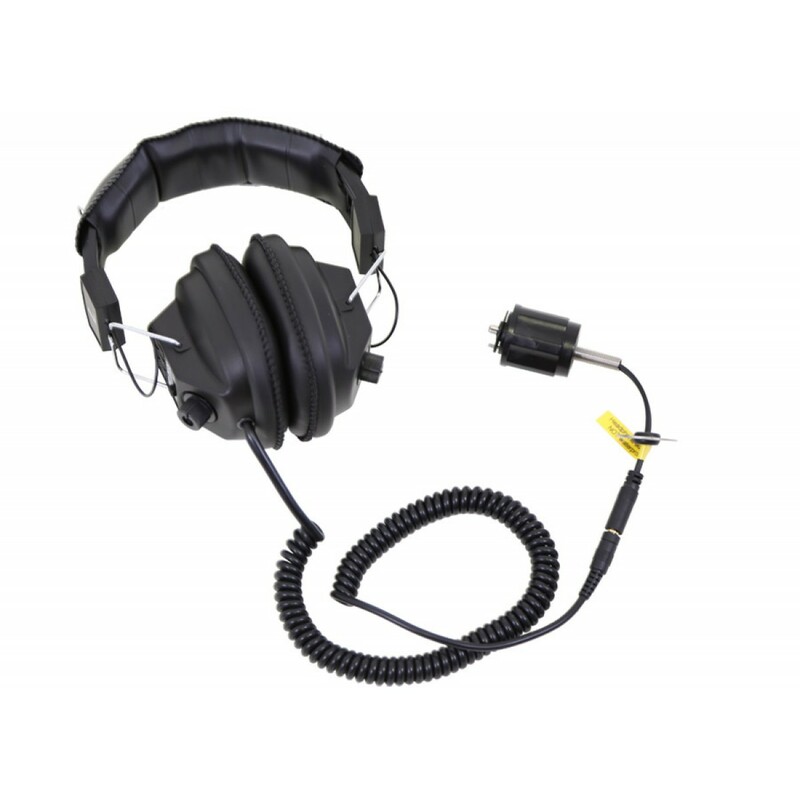 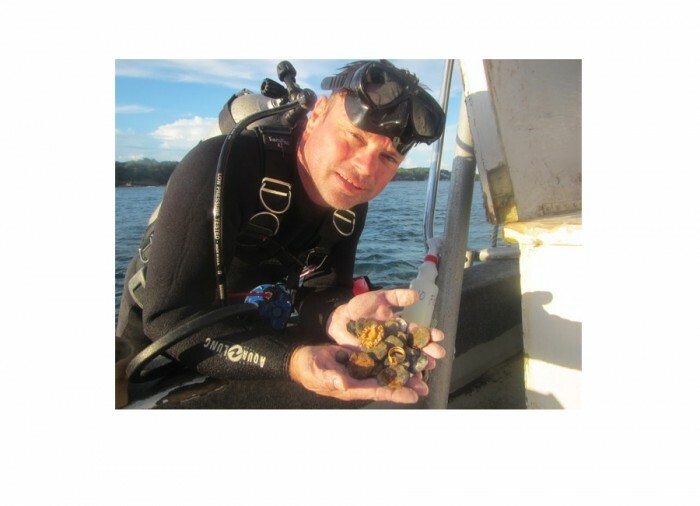 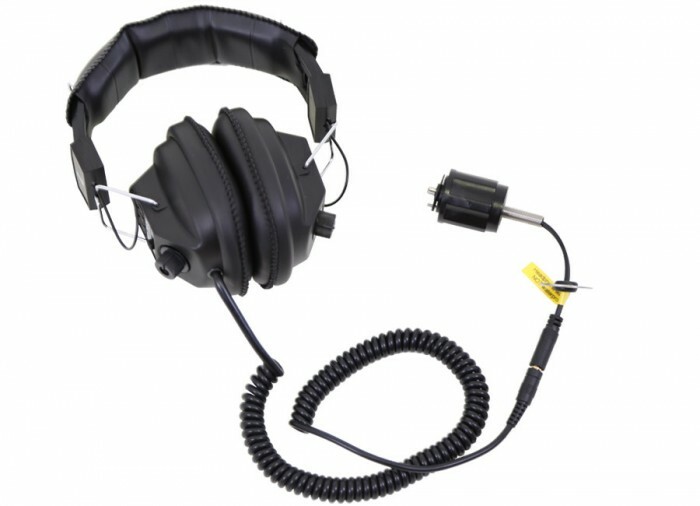 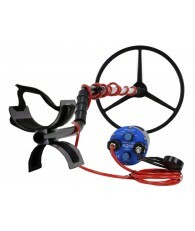 Why do so many professional beach combers and underwater divers prefer pulse induction? 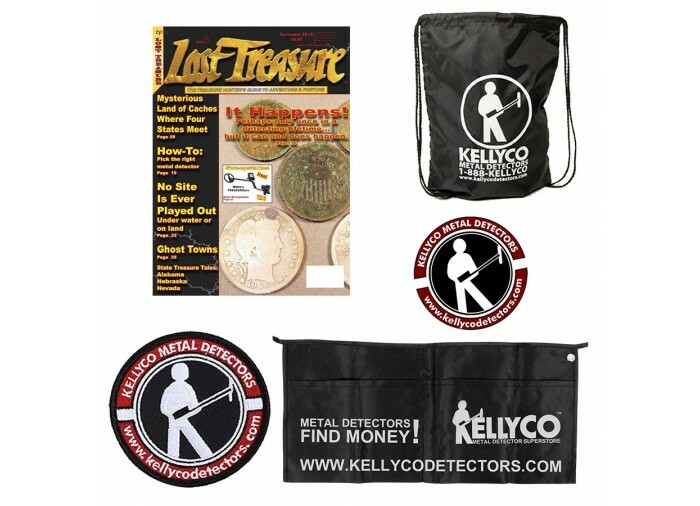 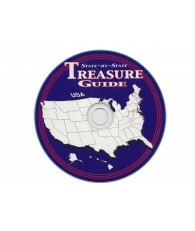 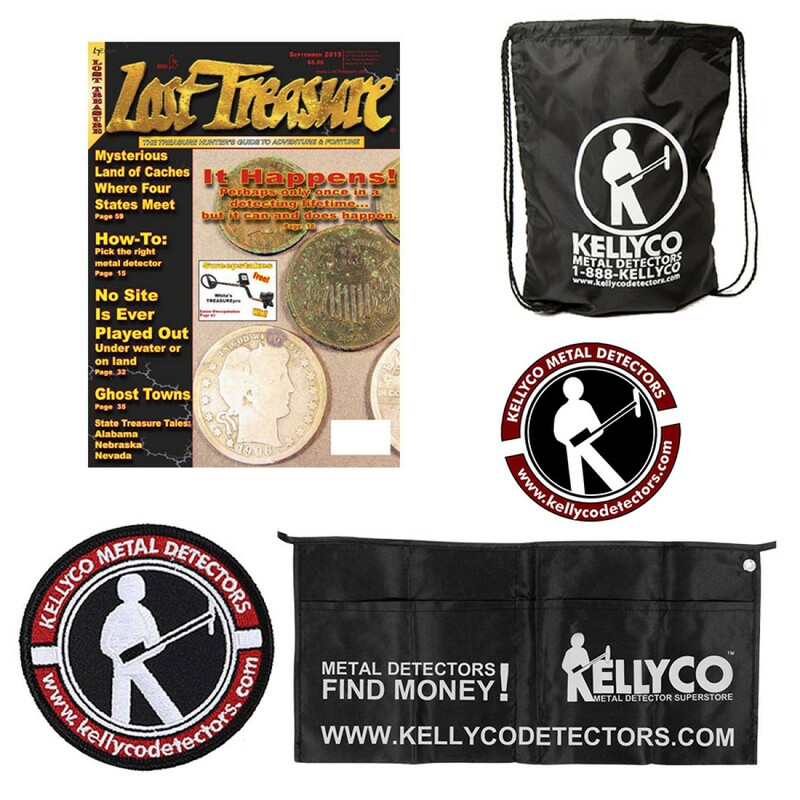 The answer is simple, to get maximum depth on all gold and silver treasure targets including rings and jewelry without any loss of detection range in the high conductive minerals found in most if not all saltwater beach locations. 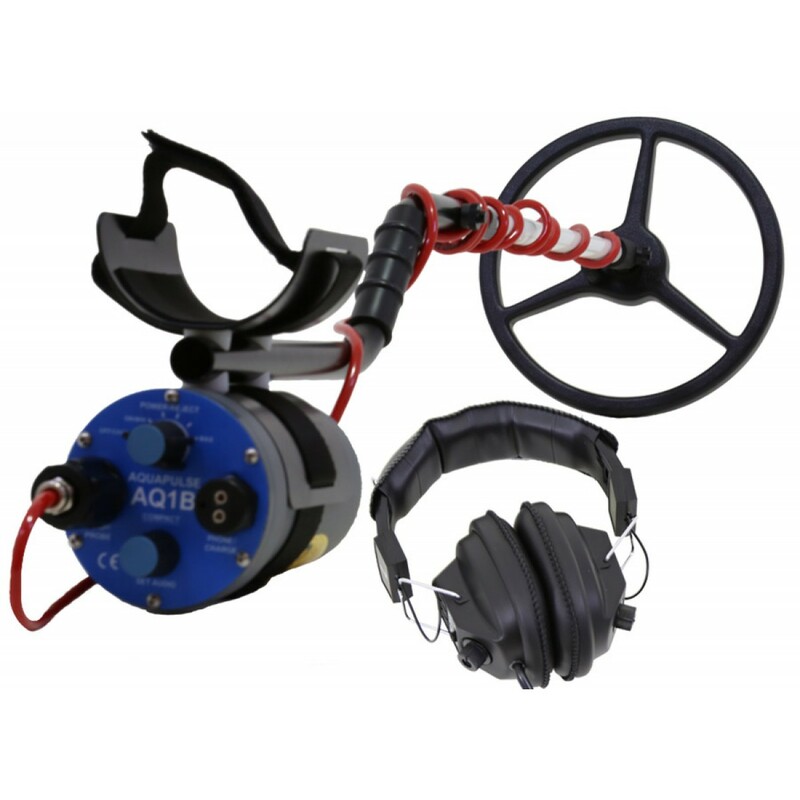 Simply put, the Aquapulse is the most rugged,reliable and versatile beach / underwater dive metal detector on the market today! 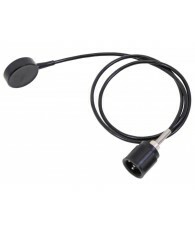 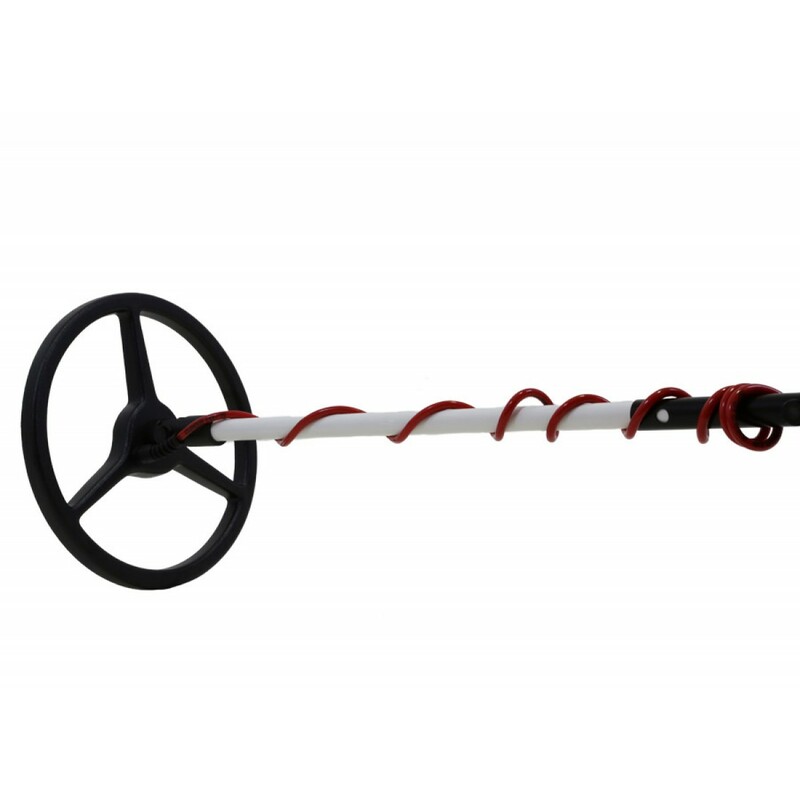 Ferrite Probe Option, Fully Submersible To 328 ft.
Open a physical location in the mid west! 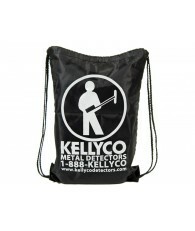 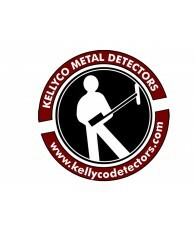 Tony is very informative and has been very helpful in the process of purchasing my first detector!